unlimited food, unlimited beverages, daily activities and nightly entertainment. 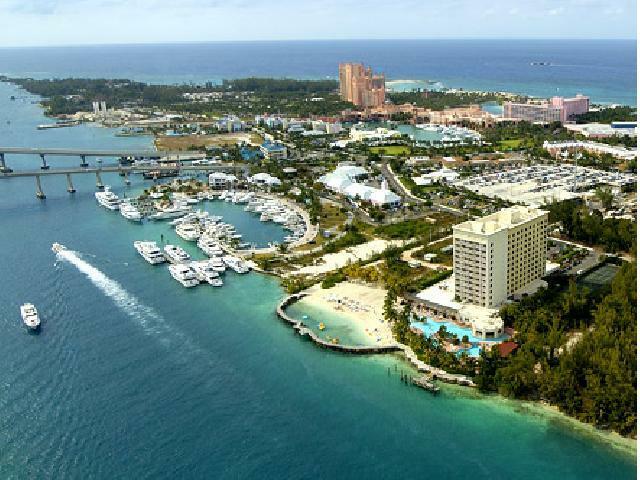 This family-friendly resort is located on the south shore and overlooks the Nassau Harbour and is close to all Nassau and Paradise Island attractions - not that the resort has any shortage of activities on site. relaxing stroll through the colorful harbor side village to the casino, dining,shopping, attractions and the excitement of Atlantis..
It’s hard to imagine anything more romantic than an escape to our extraordinary Paradise Island wedding resort — located in one of the world’s most exotic destinations. Say your vows on the beach at sunset, or indulge in an unforgettable honeymoon vacation brimming with tropical allure. They have perfected the concept of Bahamas destination weddings by providing a beautiful setting as well as personal consultants to assist you through this exciting stage of your life. Delight the exquisite selection of intimate venues for you celebration. There are several spectacular nearby courses, including the Cable Beach Golf Course. 3 -a la carte restaurants are planned, featuring Asian, Mediterranean, and Italian cuisine for dinner from 6pm-10pm (closed Sundays). Limited seating and relaxed dress code. (Jackets not required). Reservations can be made in the morning at the Main Buffet Restaurant. 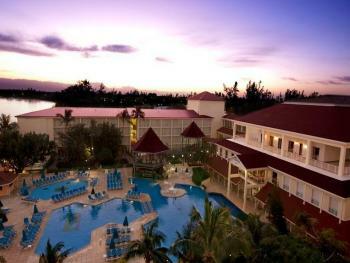 Overlooking Nassau Harbour, this family-style buffet restaurant serves breakfast, lunch, and a themed dinner daily. Breakfast available from 7 a.m. to 11 a.m., lunch from noon to 2 p.m., and dinner from 6 p.m. to 10 p.m. Outdoor dining available. Poolside casual bar with pizza oven and grille open daily from 11am-10pm.